What little lady does not love to wear a dress? Whether it is for that special dance with Daddy or a holiday theater event, Adorables has the dress! Choose that special frock from our casual dress line or our extensive line of formal wear. 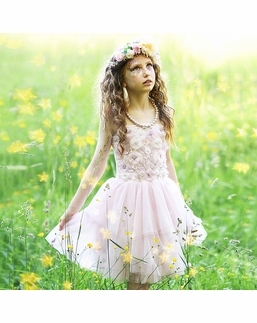 From sequins & shimmer to a twirling tutu, Adorables has the dress! We are here to help you find that special piece for her special occasion! Feel free to email us or call our shop for personal attention to all of her needs!